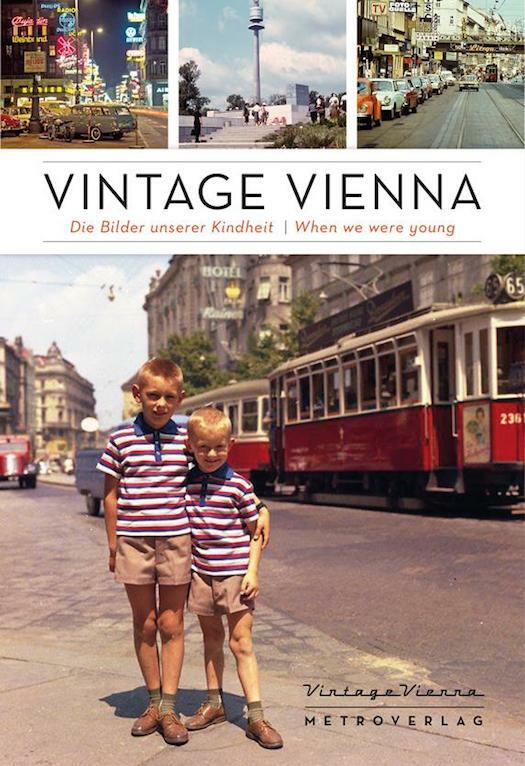 Known for its history and the wonderful buildings, Vienna is not only a city of old buildings, traditions and memories, it is also a place where you can find many things from times past. 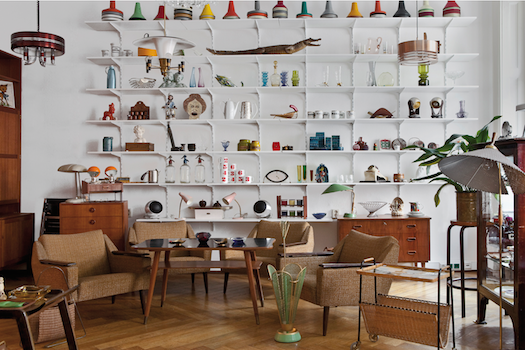 Collectors will often strike lucky here – whether in terms of furniture, accessories, cars, or fashion – in Vienna you can find almost everything in antiques and also all that the vintage heart desires. Whether it’s an old Barcelona chair, a desk from the 70’s, a petticoat dress from the 50s or a vintage Chanel bag, with the necessary Muse you can find what you are looking for. 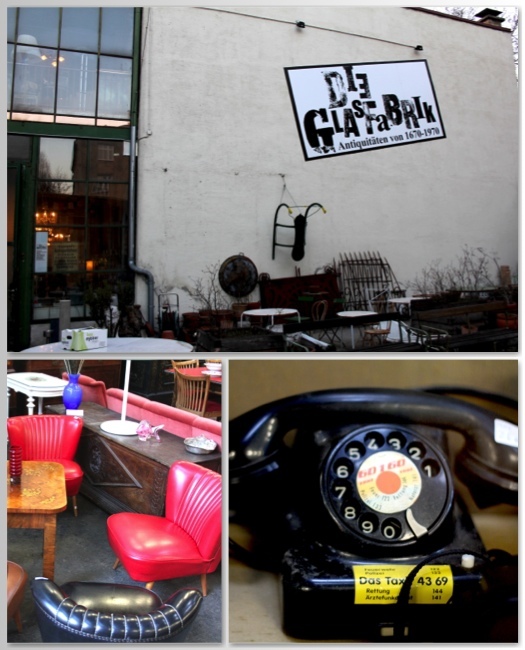 In addition to the flea markets – especially the Flea Market at Naschmarkt- which we will write a report about as soon as it gets warmer – there are numerous shops in Vienna where you can find wonderful old classics, dusty modern and even retro stuff. 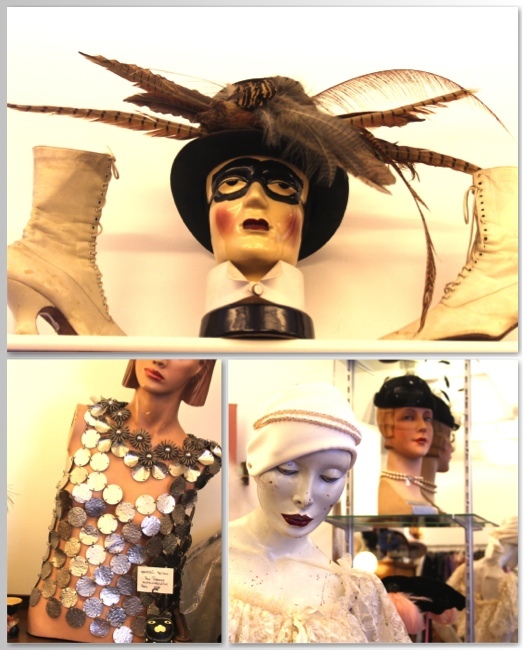 This time we have sought out and visited some shops and we want to introduce them here, because perhaps one or other of you would like to take a little piece of something old away with you from Vienna. One should however be careful that, in German, vintage also refers to things which have been “made to look old” and not, like in English, things which actually are old. We have focused on those shops which really sell old things – things that remind you of a different time – in terms of clothing and furniture. . Probably the most famous vintage shop in Vienna – the Louis Vuitton City Guild also swarms here. 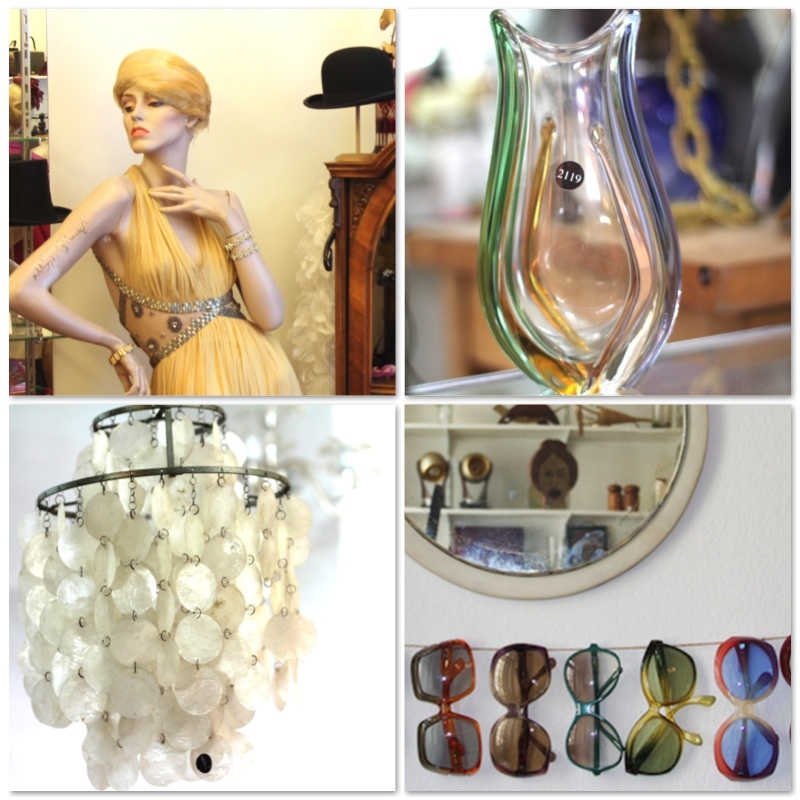 “This shop is heaven for vintage fans… “, it is an absolute must for those who love vintage and want to experience the hits of different decades. Moreover, famous designers like Stella McCartney, Marc Jacobs and Helmut Lang have already found inspiration for their collections here. Looking for unusual fashion? Here you’ll find not only original but also new designs. The collections are composed of dresses, sought after items and accessories and is definitely something for those women who want to find very special and original pieces. 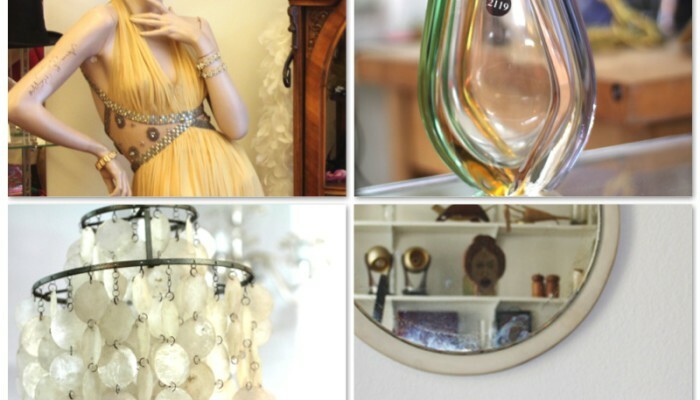 This is a treasure trove for vintage fashionistas. 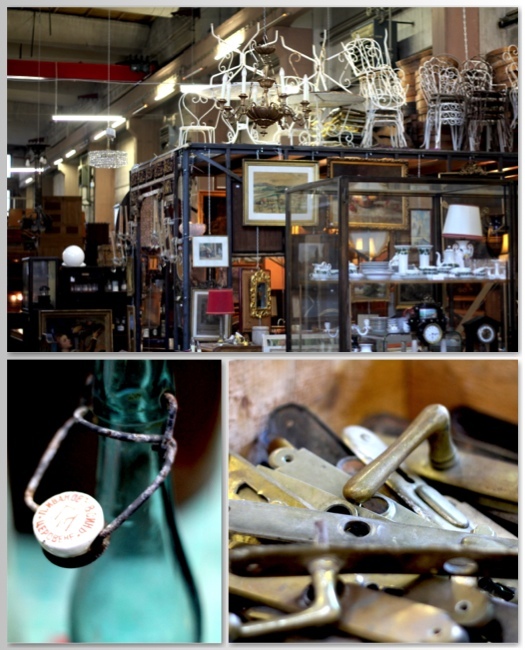 On 2000m2 this is not only vintage but also antiques, used goods and cultural objects from all eras between 1670 and 1970. 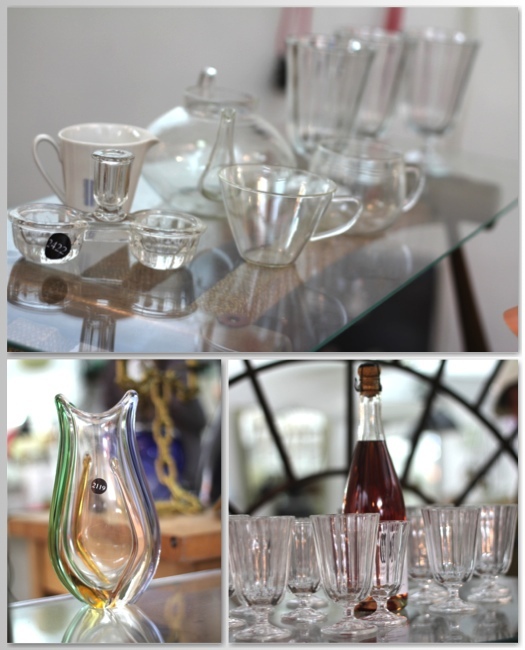 From porcelain, vases, paintings, prints and drawings to wall clocks and chandeliers here you will find many things. 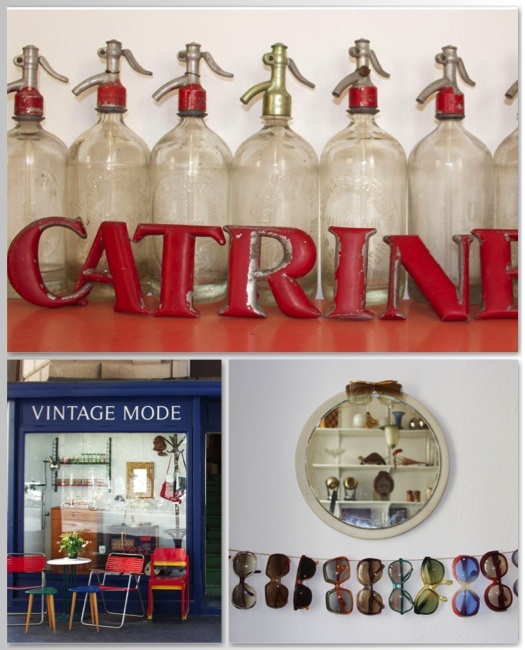 Simply stop by and be amazed. .
Vintagerie . the modernist showroom. Furniture & object fans will strike lucky here. 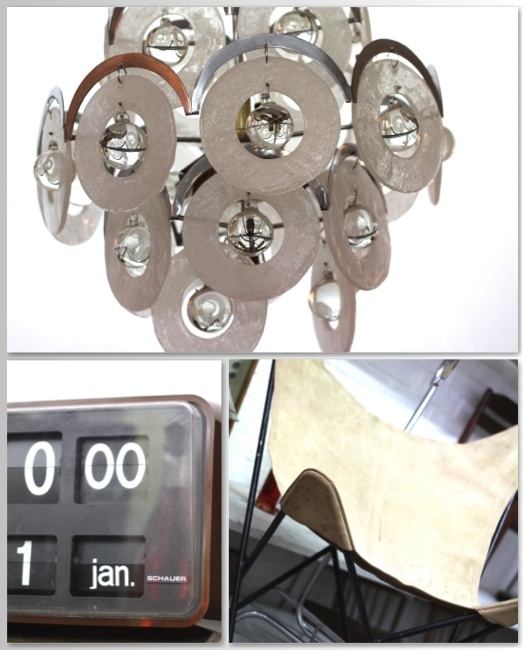 Here you will find furniture, lamps and accessories from the ’30s to 80’s of the previous century. While sipping delicious pink champagne, you can browse furniture and accessories to find that special something for your home or a reminder of Vienna. 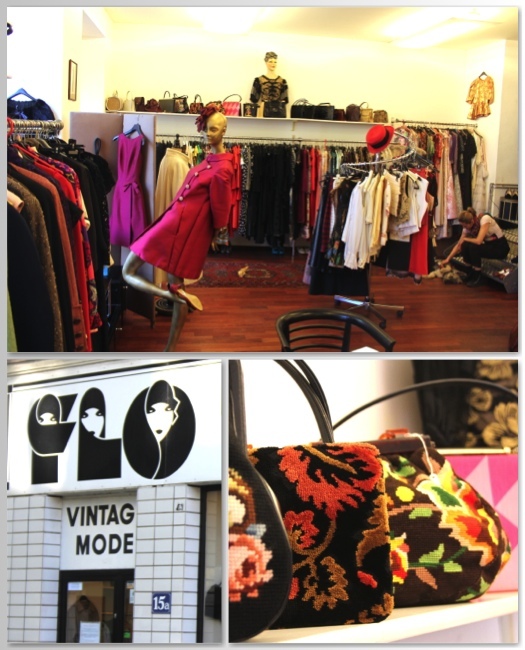 In addition to the many shops – naturally we haven’t been able to cover all of them here -Fräulein Kleidsam arranges the Vintage Salon Vienna. In this market, which takes place in September, expect a wide variety of vintage labels from the fields of fashion, art, design, furniture and home accessories. A real experience! The evening social program gives the flair of a shopping experience from past times. This year it will take place at the Semperdepot – a wonderful setting.